Programming (coding) is the fuel to technology. Much of what we interact with, like our smartphones and laptops, is based on programming, and the use of programming in technology. Learning it, the programming can be a vital skill that could help you to take a new career route, albeit a very rewarding one. It’s not uncommon for seasoned programmers to earn $150,000-$250,000 yearly salaries if working for a top startup, or top technology company. That kind of wages, combined with the exotic benefits that companies like Google and Facebook are giving to their employees, can be hard to resist, and hard to say no to. All things considered programming is free to learn. And textbooks tend to be cheap as a few cups of coffee. Whenever you are learning a new programming language, 75% of the time you’re referring to the documentation anyway, and a lot of time is also spent asking questions on popular developer websites like StackOverflow. Programming is accessible to anyone who has the required focus to learn a new, technical, language and use it as a way to create amazing things. We live in the year 2017, yet already there are so many agendas, stipulations and general opinions on which programming languages are the best, and which ones are most suitable to learn for beginners. 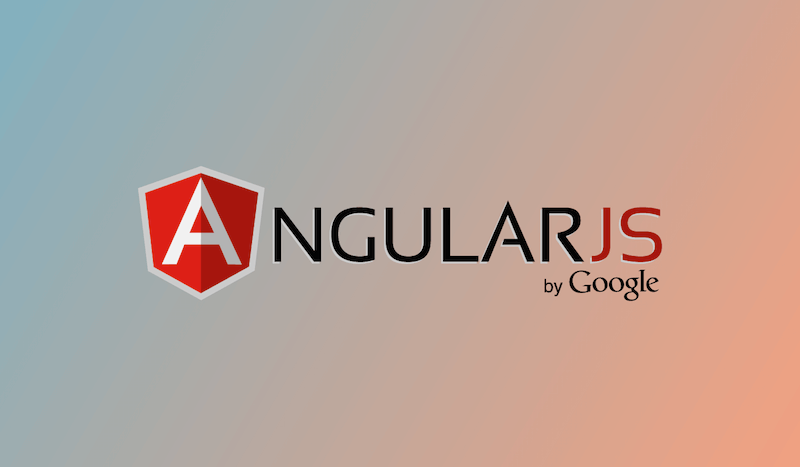 Out of hundreds of languages, only a handful can be seen to be used consistently, both for front-end and back-end development. And our main idea for this post is to talk about the programming languages that are high in demand by modern companies and startups, but also languages that offer a quick learning curve regarding available free resources for learning. The following results have been made possible through our thorough research in many developer surveys, and developer questions where developers share their favorite languages to work with. It’s never too late to become a coder, the demand for them is much higher than the supply, and will remain so for many years to come. 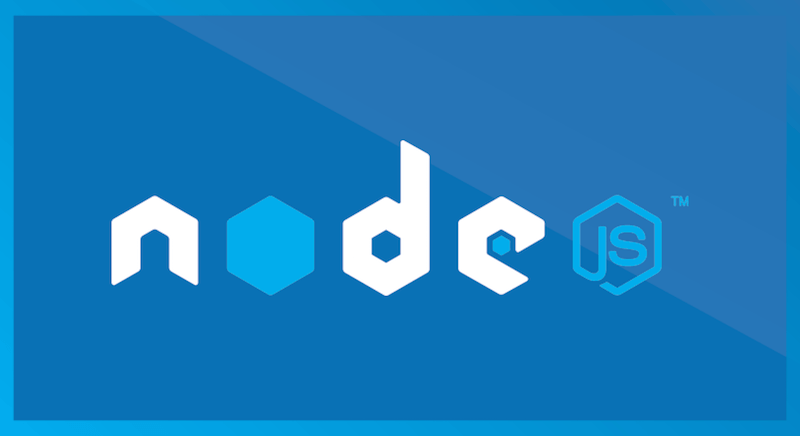 We also can’t forget about Node.js which grew directly out of JS, now the most utilized asynchronous language on the planet. And what about the learning curve. 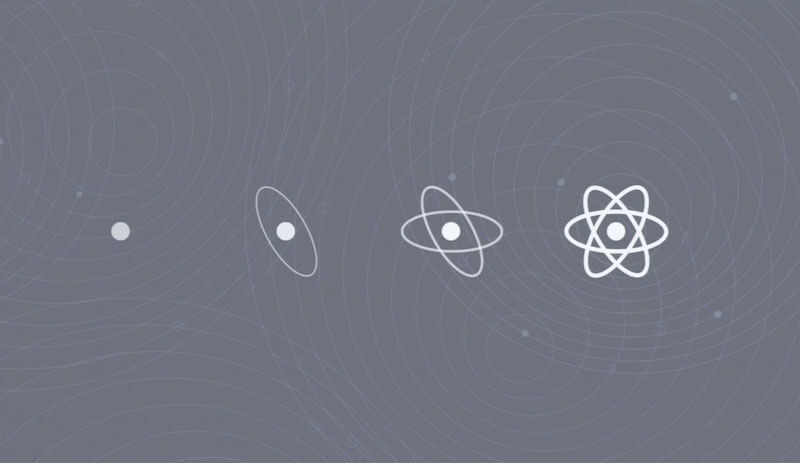 The number of learning paths for JS has exploded. As late as a decade ago, one would have needed to spend months upon months learning from a textbook, whereas now those learning practices are replaced with interactive and dynamic tutorials, books, and gamified learning platforms that can get new JS developers up to speed in a few weeks instead. Fascinating language that has helped to create the web what it is today. Front-end developers are in such high demand that an experienced JS developer can expect a starting salary of up to $100,000 when working for any one of the leading startups today. Building and bootstrapping your startup is also a possibility. Anyone who uses the web will have different levels of understanding about what goes into making a web page appear the way it does, for example — the text you are reading right now, it needs to be “stored” somewhere so that it can be accessed at any given time. In this case, that storage is called the MySQL server. A popular database type that all WordPress blogs use, unless have been customized to use external databases like MongoDB, though very unusual. Now, think about the rest of the world’s websites and the database types that they use. Think about Google, and think about Netflix. All those search results, and all those wonderful movies you want to watch, they’re all stored in the database so that whenever a user makes a new request, the server can fulfill that request by doing a database query. 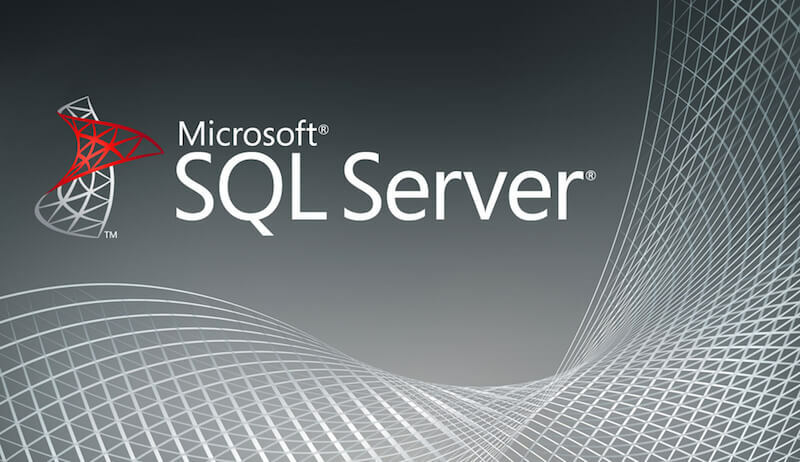 So naturally, the SQL language is highly sought after because of the complexity that it brings to back-end development, and seasoned SQL developers can earn salaries that range in $200,000 — easily! Apart from stitching together database queries, one will need to learn how to cache, optimize, and deliver the queries so that performance is never lost. 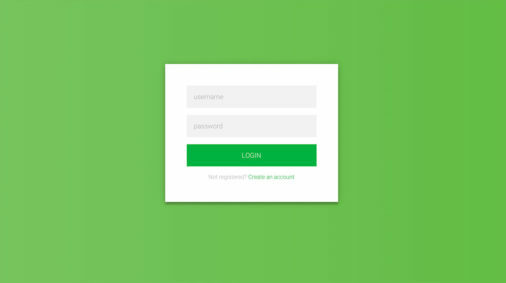 SQL databases are also often victims of security attacks, which is another area that SQL developers will need to learn how to cover. Java can be considered as one of the pioneering programming languages that shaped the interactions between the user, and the application. Java is used by billions of devices, browser, smartphones, car devices, and so much more software applications that can benefit from Java’s wide spectrum of capabilities. Java is most commonly used to deliver an interactive experience to the web, and this manifests in many different forms. 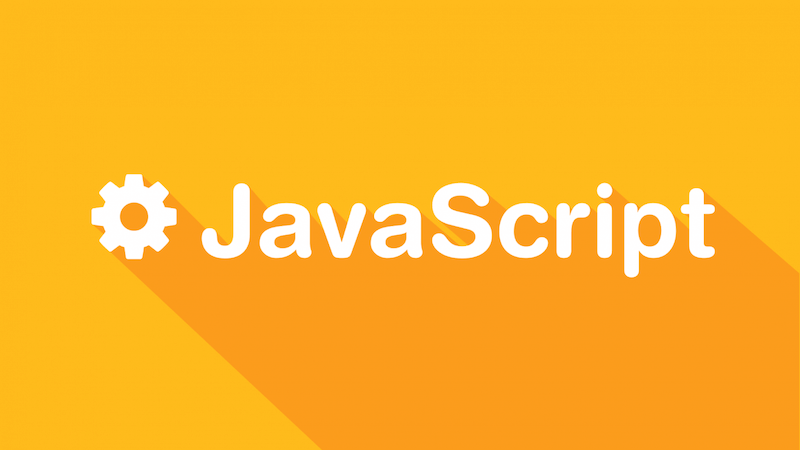 For example, the majority of the web browser games that we play or know of, are built using Java, especially now that Flash has seen a massive decline. Java was born as a branch for C++ because C++ was so difficult to learn at the time, Java could be used to help and minimize the syntax difficulties. Java is also object oriented, making it more reliable and robust. Java also has a track record of being the most secure programming language, in particular for the field of mobile application development. You wouldn’t want to be putting vulnerable applications into your car, so that’s where Java comes in and gets the job done. 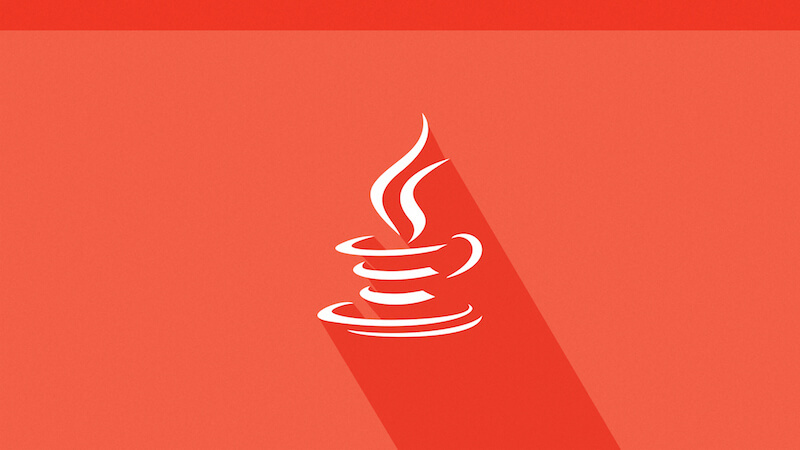 Java is also an independent programming language, and it will work on any operating system that you try to launch it on. Java developers can enjoy high-level salaries and will usually get hired rather quickly. Another highly evolved web language is PHP. The page you are viewing right now has been executed and delivered using plain PHP, the language that the WordPress blogging platform is based on. Although often seen as insecure, unreliable, and slow in performance benchmarks, not many programming languages can come close to the level of use that PHP has, and will continue to have for many decades to come. There’s no reason why experienced PHP developers should abandon their existing set of skills for something new, since the traditional still works well. Do a simple Google query on why PHP is so hated amongst developers, and security concerns will pop up as the leading issue for anyone dealing with PHP. But, it also speaks of the incompetence that certain developers have towards their code, and secure PHP applications and software can easily be built. Facebook is still using a lot of PHP code for their back-end infrastructure that powers the whole network, and even though a few vulnerabilities are infrequently reported, they’re insignificant to the core values of the business itself. PHP code tends to be much quicker than its counterparts, like ASP. PHP is also a free platform, and software built with it usually tends to be free as well. PHP supports the famous SQL server, and helps developers to learn both at the same time as they go about their PHP learning process. When looking for a freelancer to complete a task for you, PHP developers/freelancers are usually to high availability. The same couldn’t be said about some newer languages and frameworks. Oh and yes, PHP is also the language used to develop the Laravel Framework. Laravel is a work of art, and will surely go into history books of programming as one of the most diverse frameworks ever built, by a single man. Python has been regarded as the most English programming language there is. The Python syntax heavily resembles the use of traditional English language in writing, so the user only needs to learn the concepts of functions, expressions and general programming syntax to understand what he can build on his own. 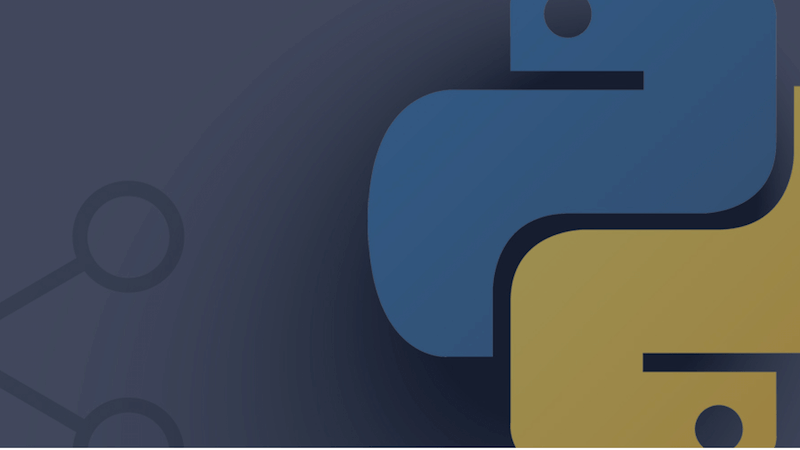 Apart from being an easy to write a language, Python is popular amongst projects that involve data manipulation, machine learning, data science, web scraping, and general scrapping needs. Getting started with Python is as easy as installing the main Python library on your computer, which takes only as long as your download speeds require, and shortly after that you can fire up the terminal and start putting in Python related commands. You can track your error reports directly from the terminal as well, so you don’t have to do things like open up the browser every time. As a scripting language, Python is efficient. And learning Python is so easy! Not only are there countless tutorials, books and courses produced on the topic, but you can also go to websites like GitHub and read the Python source code of the most popular open-source projects, and see with your own eyes of how easy it is to write complex programs using simple Python code. Salaries can quickly ramp up to $100,000 and over for experienced veteran developers. There’s a good reason why Google and startups like Dropbox are using Python to develop their core products. The Dropbox desktop suite has been written solely using Python, which showcases the capabilities of multi-platform support for Python code. Google embraces Python so much that they have produced extensive (and certainly expensive) series of Python tutorials on the Google Developer Network. At first, you might hear the name “scripting language” a lot, but with a little bit of research, you’ll find that Python supports many modern apps that we use on a daily basis. You don’t hear about C++ so often because it is a language that functions mostly in the shadows of what we experience through our computers. For example, C++ is the main language used in game development. Most popular franchises have been made possible because of C++, but often we don’t recognize this fact unless we look into it. Regarded as a difficult language to learn, C++ powers the backend of languages like PHP, and most recently can be found to be used in modern web development as well. Whereas Python is seen as a high-level language due to an uncomplicated syntax, C++ is a low-level language that offers so many syntax options that one can easily get overwhelmed with trying to grasp the basic concepts of writing C++ code. However, because C++ is so functional and scalable, it sees a lot of usage in modern game development, reassuring engineers that C++ will be able to handle even the most difficult performance requests. As such, C++ can be seen used in game development, game engine development, desktop application and web app development, and also mobile applicational development. What makes up for the hard to write code, is the community of supporters that have stuck with C++ since the early days. A complex language such as C++ is going to be much easier to learn if there’s a supportive community behind it, and that’s what C++ has — a community that believes in the code they write, and you can always find an answer to a difficult question that you have. In fact, the more difficult the question, the more community engagement you will get in the form of answers. Job salaries range from $50,000 up to $250,000 for seriously experienced veteran engineers. Don’t worry about the shortage of projects to work on either, because there is plenty of them. What are the best websites for learning C++? Ruby is another one of those languages that you will see people advertising as easy to learn, largely thanks to the code syntax. Ruby and Ruby on Rails are pretty much the same thing, and both are used equally frequently, and often in tandem with each other. 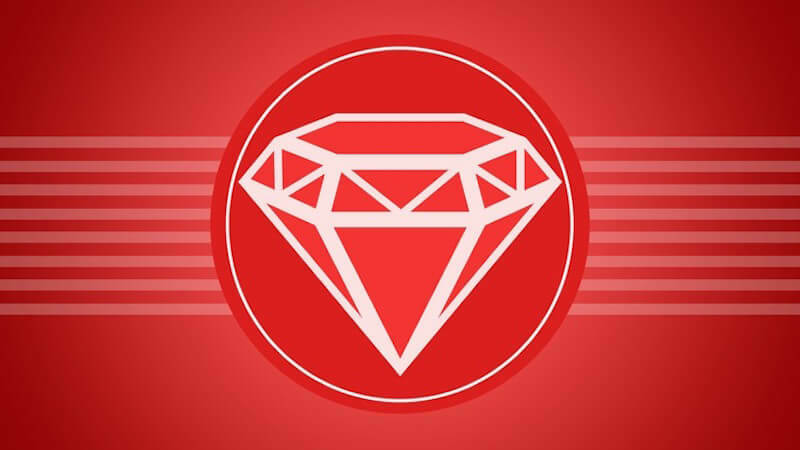 Ruby can be useful for developers who have gotten a little bit tired of writing code in their favorite language, and need something new and exciting to excite their gray matter with. Ruby is a wonderful choice! Ruby is also compatible with complex website and application architectures. Ruby’s community has a proven track record of being helpful and understanding of what fellow learners need in order for them to progress further. HTML is the scripting language that you will begin to learn if you show keen interest in learning how front-end web development works, and what can be built using front-end development techniques. HTML5 is the last standard of the HTML markup language, and provides an extensive library of features for making the web accelerated, performance enhancements, and interactive features for building web and mobile apps in the browser. 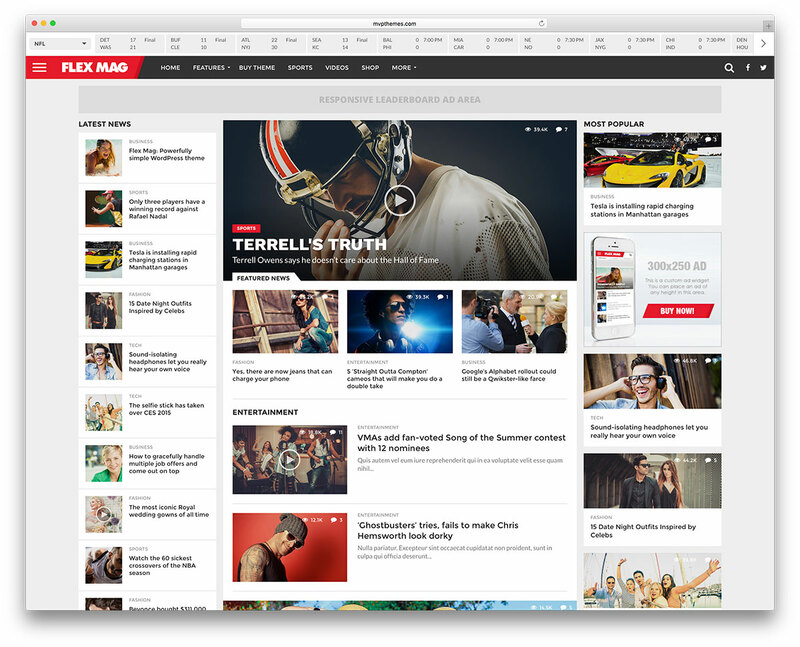 We interact with HTML5 all of the time, it’s where the native responsive design standard comes from, and media websites like YouTube have been using HTML5 for their video playback needs, evidently it wins over Flash any time of the day. HTML5’s exceptional feature list is yet to be supported by all major web browser, and the implementation process has been very slow to say the least. 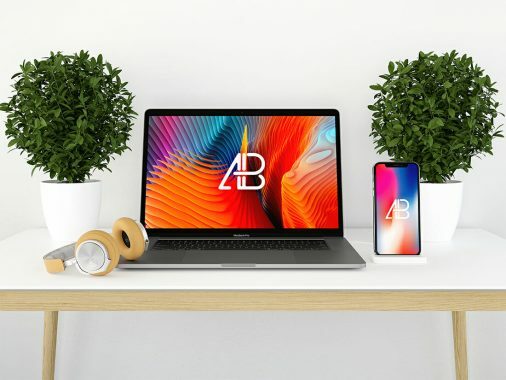 HTML5 is like a combination of paper and a pencil, we use them both to make sketches of what we wish to create for our website, but in order to add some color we will need to resort to cascading style sheets for optimum design efficiency. 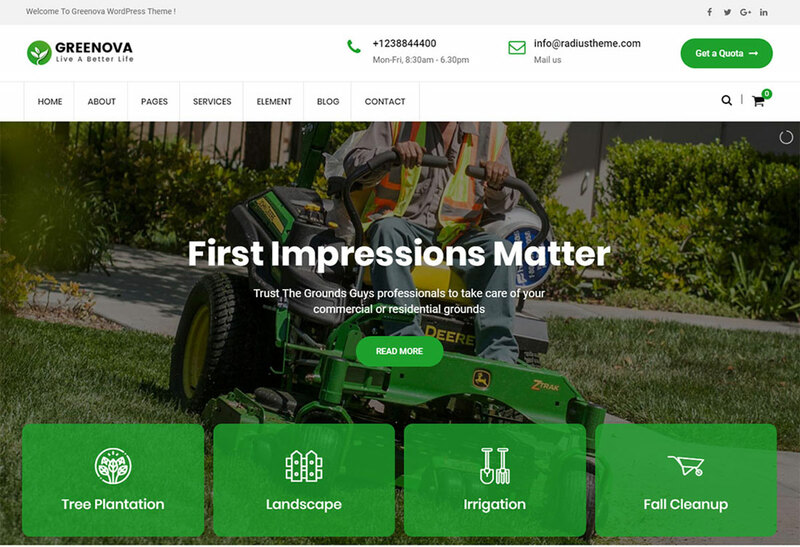 HTML5 helped to reorganize the way content is understood by devices, through the introduction of header, footer, navigation, section, and aside elements. All valuable elements that can be used to structure a website’s layout, and have the browser or device easily interpret they layout. It was previously common to use ‘div’ tags to organize the layout of a design, particularly responsive, but since the language has grown out of such lousy habits. Such addition of elements can also help developers to keep and maintain a more clean codebase, essential for working on big projects that involve complex structuring and patterning. 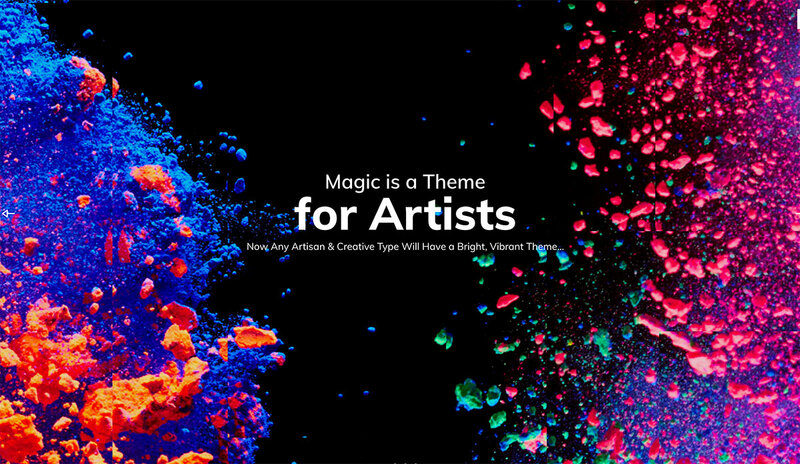 The ‘canvas’ element has helped to repurpose millions of online games to be used by modern browsers that can interpret the HTML5 language. Rust is a multi-paradigm programming language, it supports imperative procedural, concurrent actor, object-oriented and pure functional styles. It also supports generic programming and metaprogramming, in both static and dynamic styles. Programming languages don’t tend to experience the “overnight success” effect, because you are talking about something that can interact with a computer, and so it better have a good reason to exist, and a good reason for developers to have an interest in learning more about it. Rust has surpassed those “rules”, and has excelled in delivering a systems programming language that continues to learn from the future. 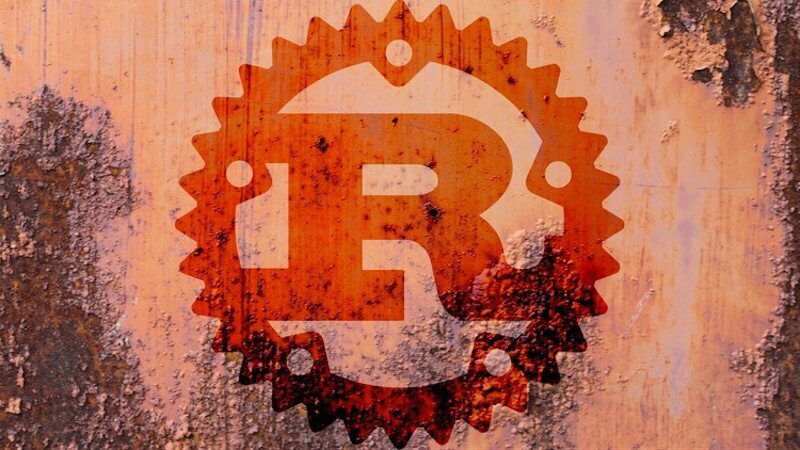 Rust’s ultra thin and low level structure means that it can be used to build operating systems, web browsers, and os kernels. Something that many consider only C++ or C to be capable of. But, Rust is different. Rust is open-source, and it’s maintained by the Mozilla Foundation folks. That alone, is a huge credibility boost. 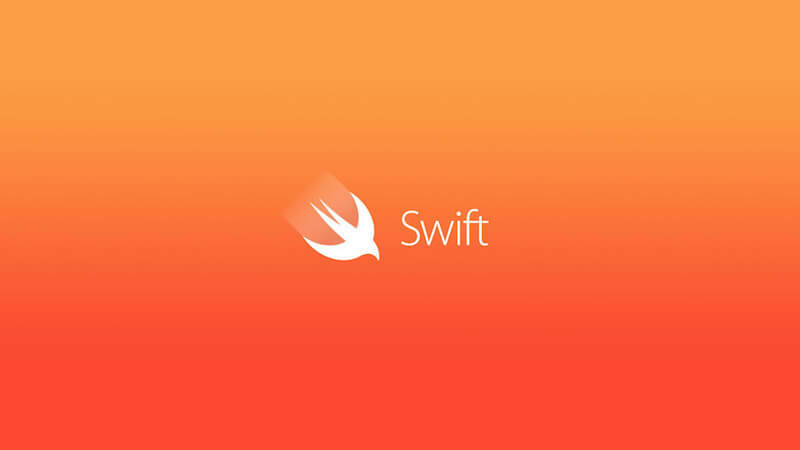 Swift is a new programming language offered by the mobile tech giant Apple. A bold move to replace the Objective-C language that everyone had already fallen in love with, but analysing the reports over the last two years, it seems that the same love has spread throughout the community of Swift users, and truly; Swift can cater to even the most demanding application tasks. Swift is a much higher level language, and wants to favor simplicity to allow entry-level programmers experience quick results with creating new apps. Swift was also open-sourced which of course yielded it a lot of respect from the developer communities, and such moves usually imply the fact that Apple believes in their code, and trusts the community to maintain its scalability and security. There are plethora of reasons to fall in love with Swift, but simplicity and readability are the two favorites you’ll hear everyone talk and brag about. 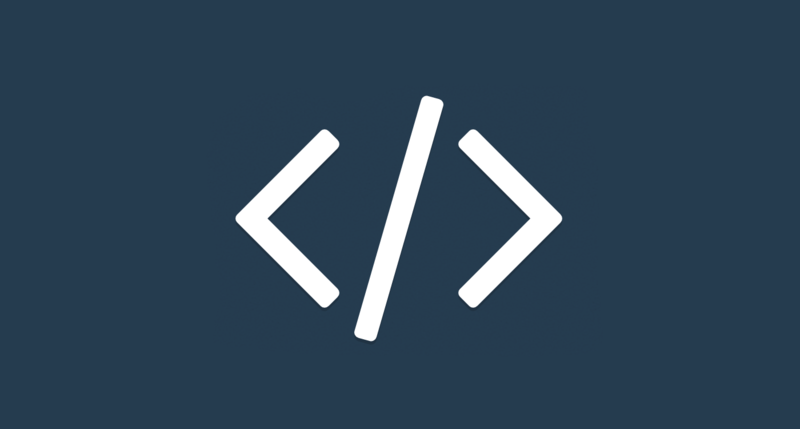 Go is a programming language in active development from Google. Go can be understood as a system’s language, in fact, a major one. While computers are getting better at computing things, languages remain the same, which can create huge gaps in the performance benchmarks when testing out different languages for different situations. Go tries to solve many of such problems, for example — anyone who has worked with C++ knows that one of the most difficult obstacles of C++ programming is the slow compiler and debugger, adding countless hours of development hours to a single project. That’s where Go really shines, providing a fast compile engine that works equally fast, regardless of the application or project size. Go was launched as an open-source project back in 2009. Since then, the language has achieved many extraordinary feats. The programming languages, and few of the frameworks that you learned about above, are currently the most in-demand professions for coders, computer scientists, and technology engineers. All these languages are used daily by the world’s leading companies and businesses who shape the future of technology using this exact list of resources. We initially planned to report just on the languages themselves, but you can see that we extended that to include a list of a few resources for each particular programming language, and also an outgoing link towards the main page for each language where you can go and start learning from the documentation.